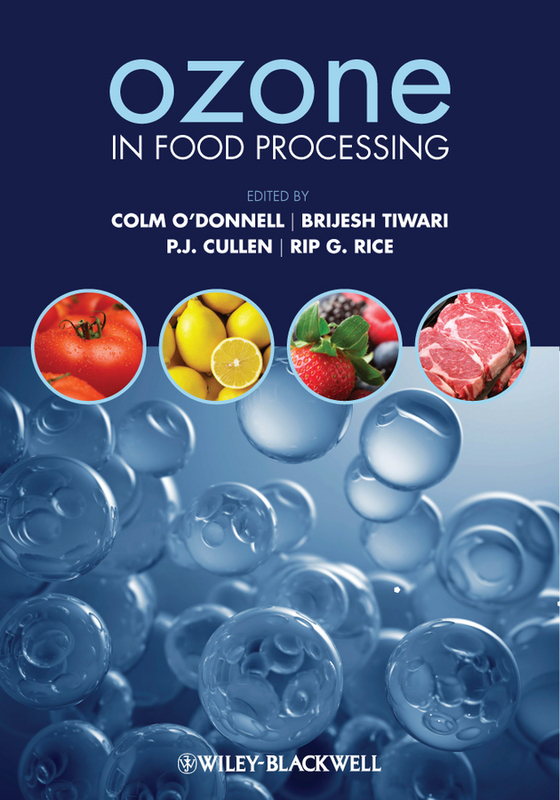 Food Processing By-Products and their Utilization An in-depth look at the economic and environmental benefits that food companies can achieve—and the challenges and opportunities they may face—by utilizing food processing by-products Food Processing By-Products and their Utilization is the first book dedicated to food processing by-products and their utilization in a broad spectrum. 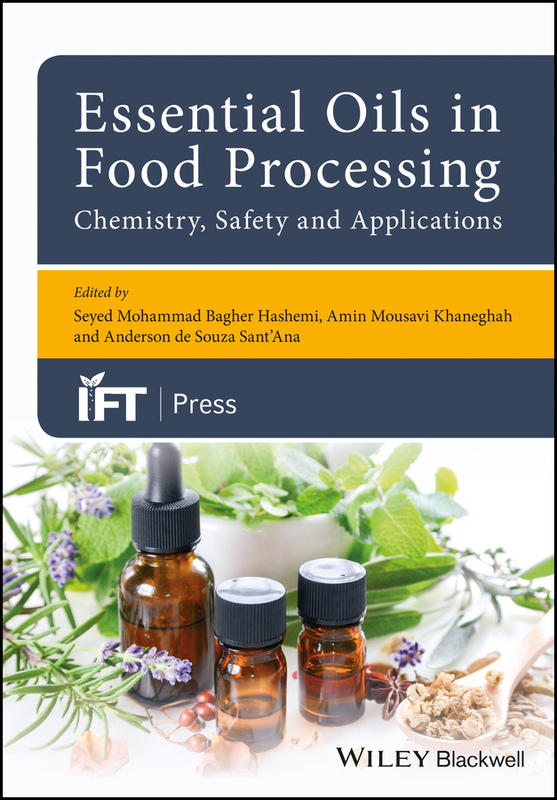 It provides a comprehensive overview on food processing by-products and their utilization as source of novel functional ingredients. 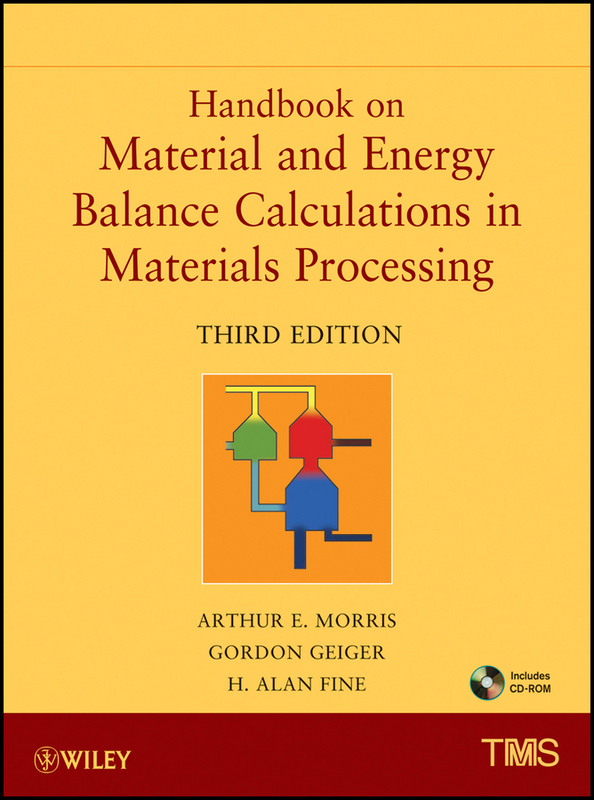 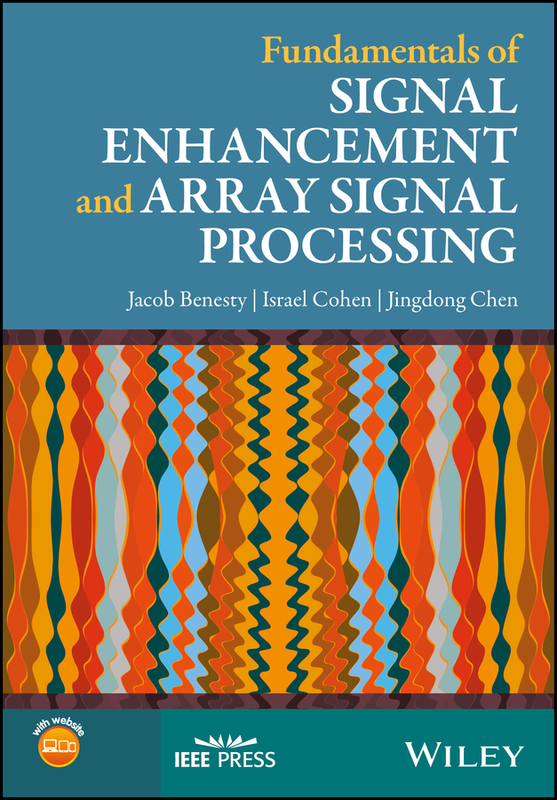 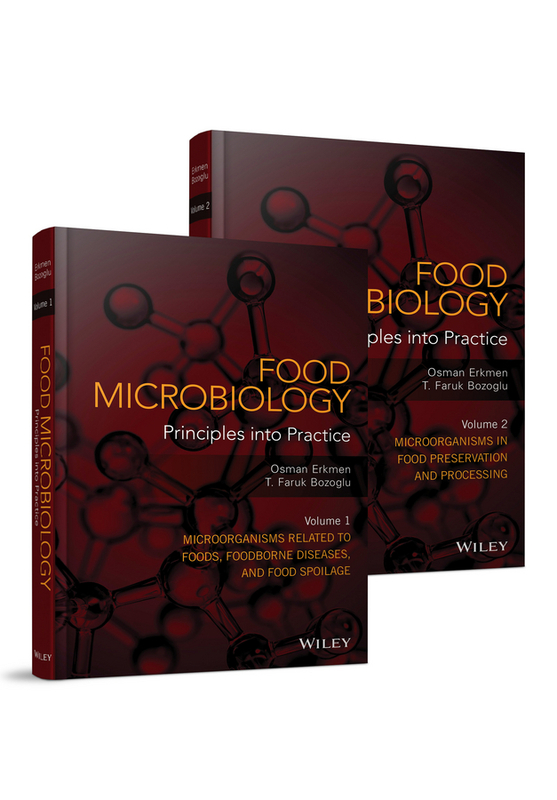 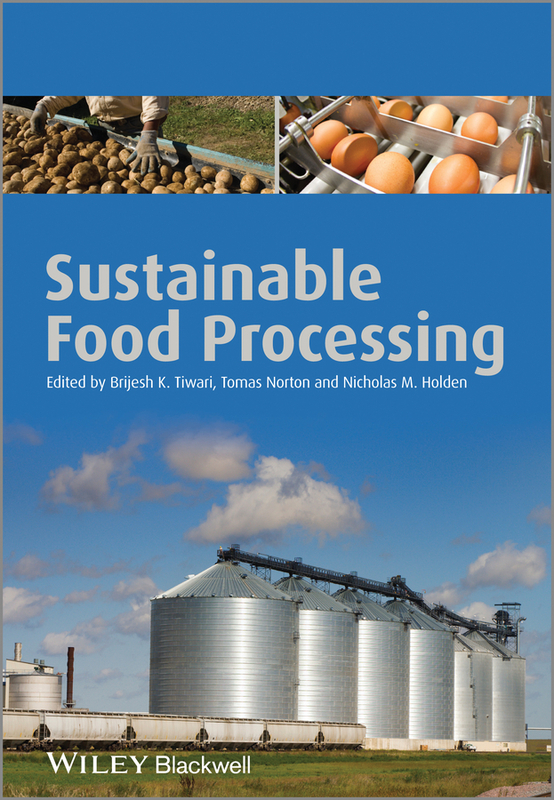 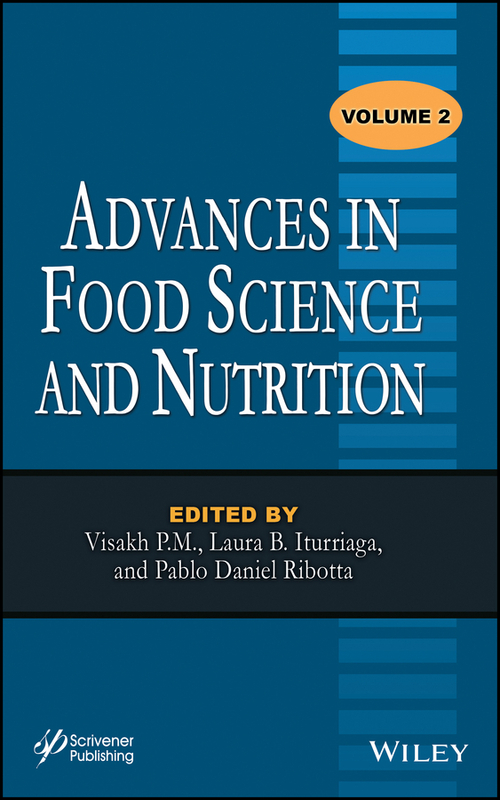 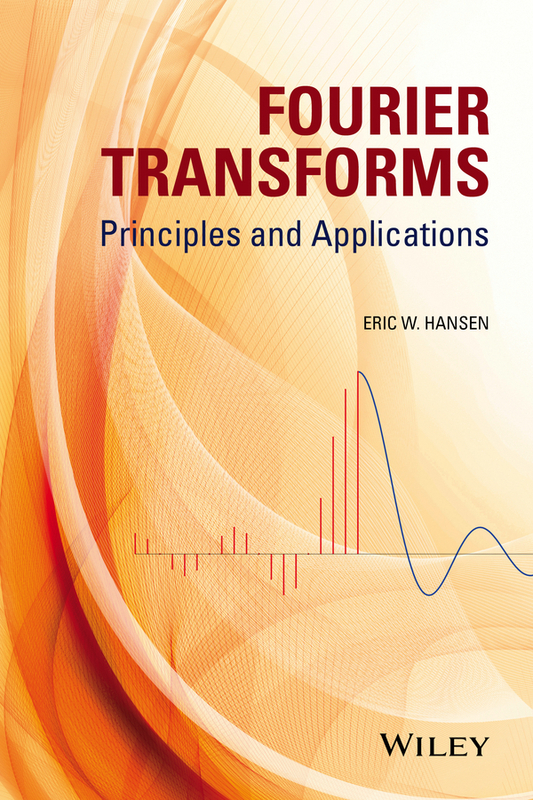 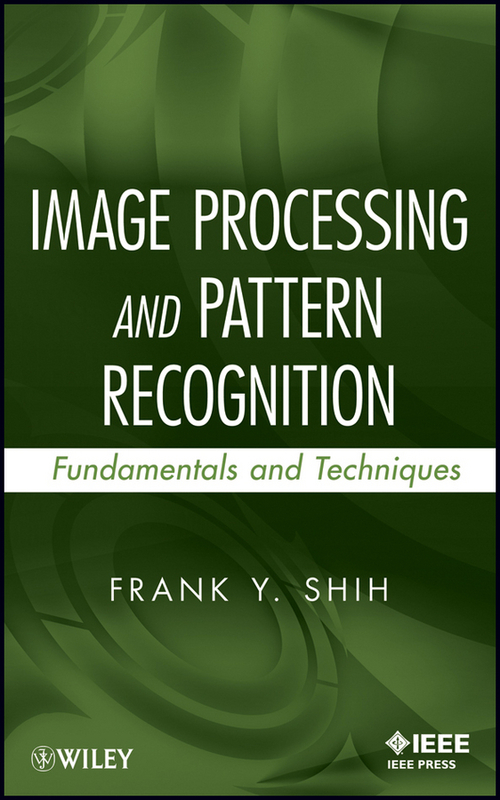 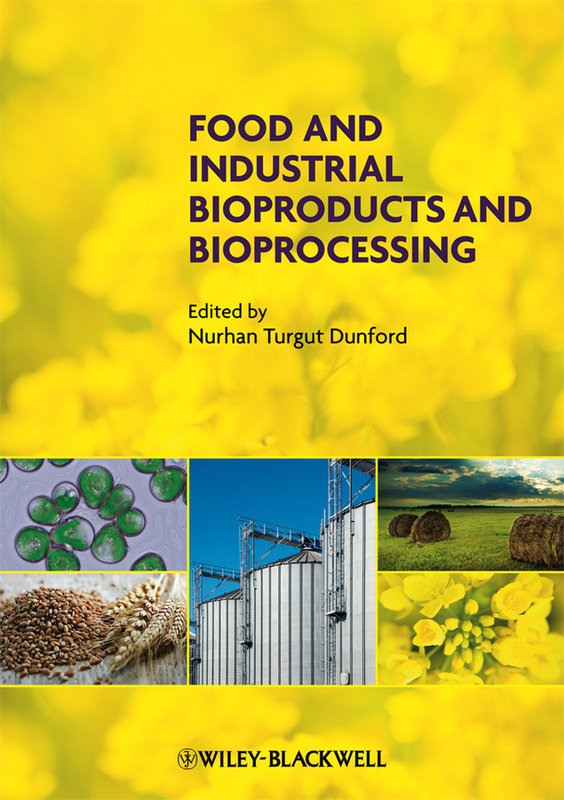 It discusses food groups, including cereals, pulses, fruits, vegetables, meat, dairy, marine, sugarcane, winery, and plantation by-products; addresses processing challenges relevant to food by-products; and delivers insight into the current state of art and emerging technologies to extract valuable phytochemicals from food processing by-products. 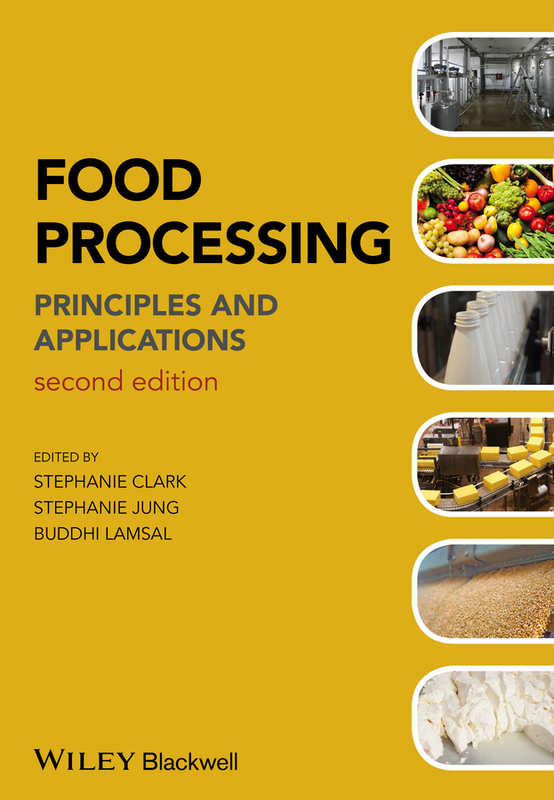 Food Processing By-Products and their Utilization offers in-depth chapter coverage of fruit processing by-products; the application of food by-products in medical and pharmaceutical industries; prebiotics and dietary fibers from food processing by-products; bioactive compounds and their health effects from honey processing industries; advances in milk fractionation for value addition; seafood by-products in applications of biomedicine and cosmeticuals; food industry by-products as nutrient replacements in aquaculture diets and agricultural crops; regulatory and legislative issues for food waste utilization; and much more. 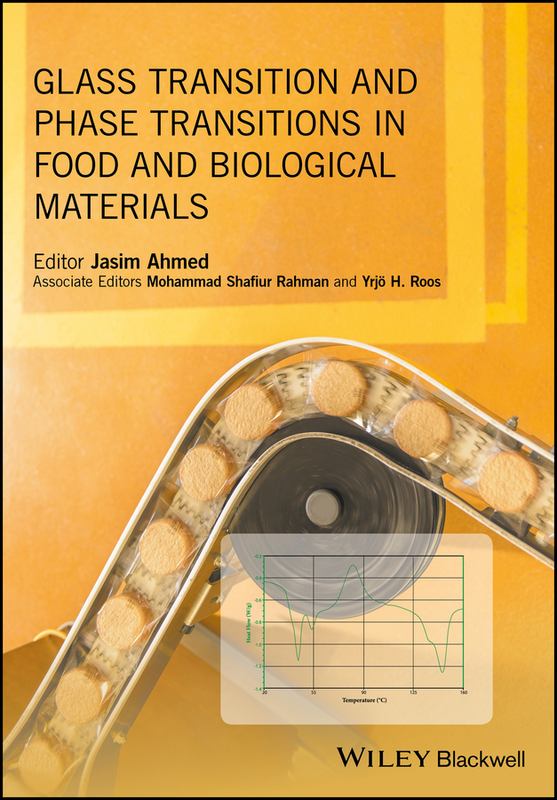 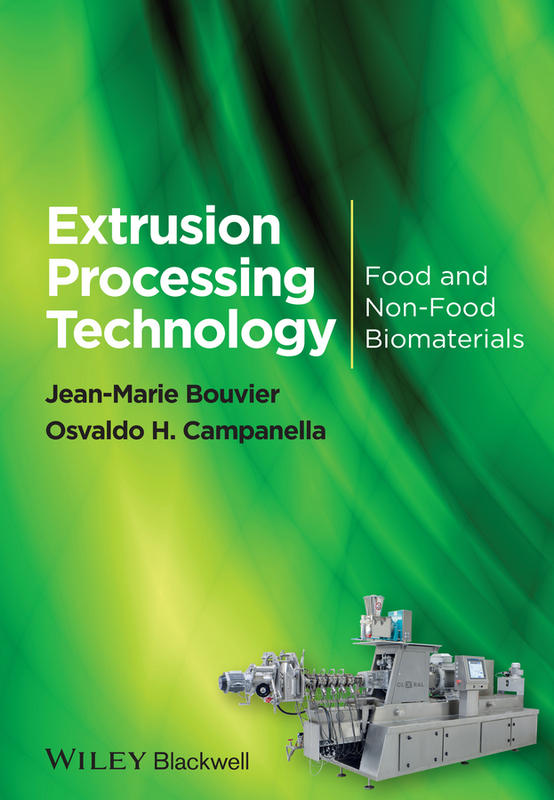 The first reference text to bring together essential information on the processing technology and incorporation of by-products into various food applications Concentrates on the challenges and opportunities for utilizing by-products, including many novel and potential uses for the by-products and waste materials generated by food processing Focuses on the nutritional composition and biochemistry of by-products, which are key to establishing their functional health benefits as foods Part of the «IFST Advances in Food Science» series, co-published with the Institute of Food Science and Technology (UK) This bookserves as a comprehensive reference for students, educators, researchers, food processors, and industry personnel looking for up-to-date insight into the field. 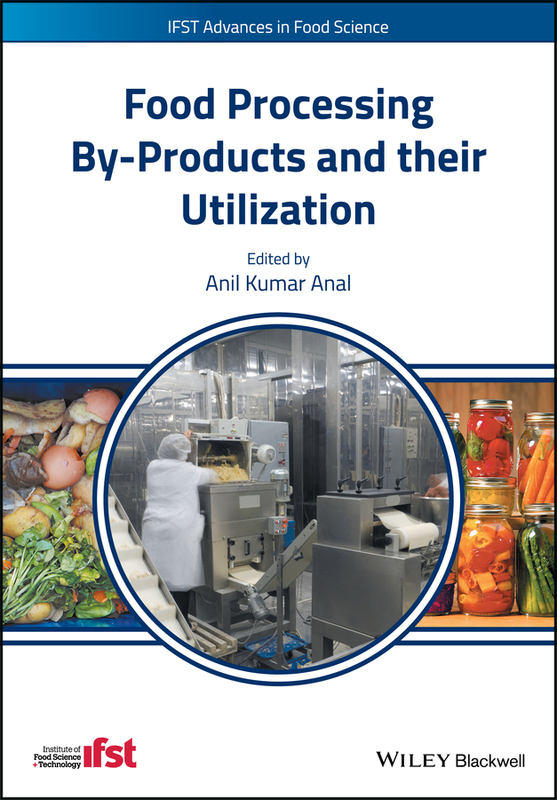 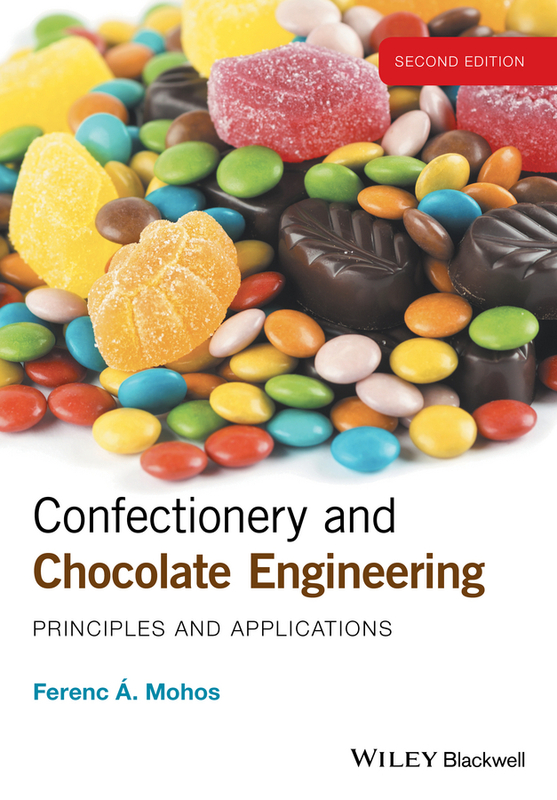 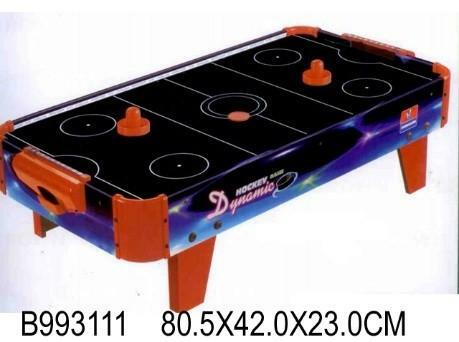 Additionally, the covered range of techniques for by-product utilization will provide engineers and scientists working in the food industry with a valuable resource for their work.